It begins with the three powerful words, "We the People." 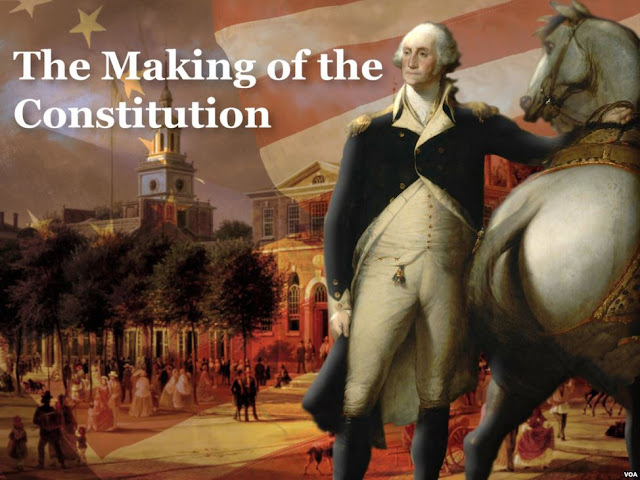 From there onward, the U.S. Constitution made history. It is the oldest written constitution still in use in the world today.